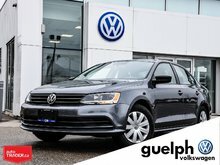 Amazing value price with this well maintained 2015 Jetta TDI! 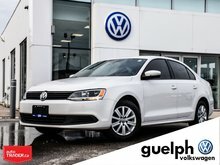 With its ultra reliable and long lasting TDI engine this Jetta will give you miles and miles of economical driving for years to come! Most TDI engines get well over 300,000km! 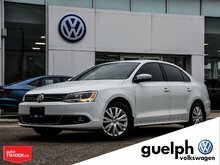 We have some that are serviced at Guelph Volkswagen with well over 600,000km! 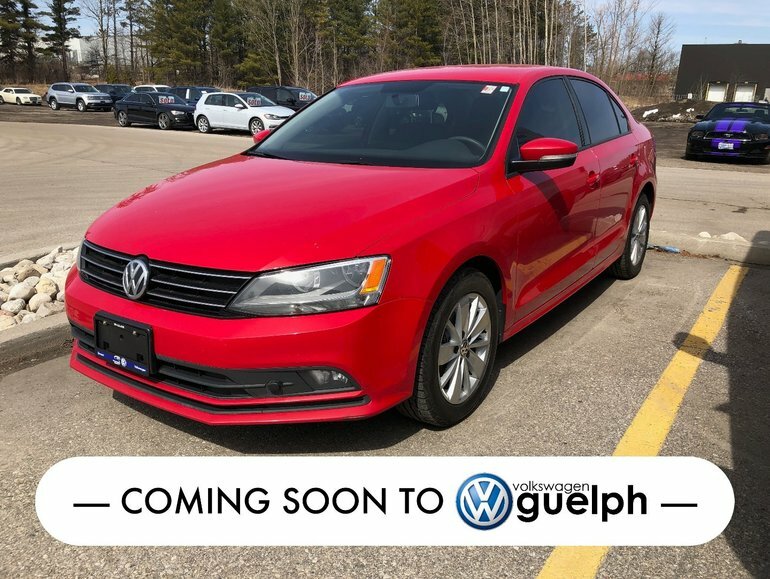 This Jetta is in great condition and is ready to serve you, only its second owner! The interior and exterior of this vehicle look great and give you tons of features you wouldn't expect in a vehicle priced this well! 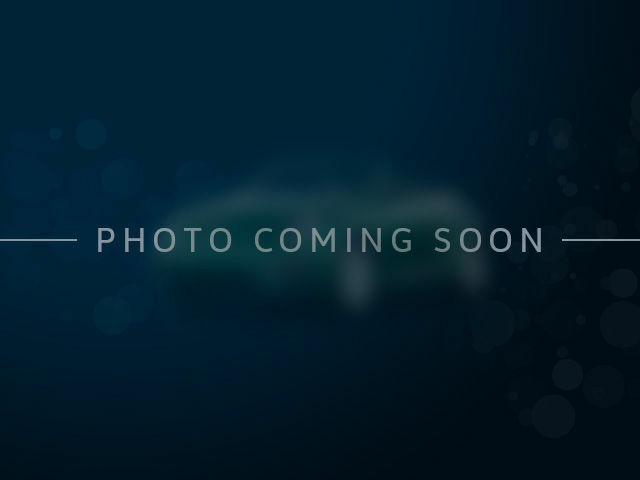 Interested by the 2015 Volkswagen Jetta Trendline Plus TDI ?